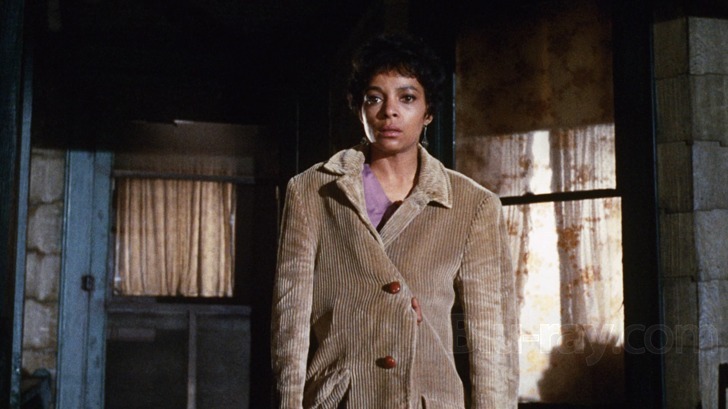 Sometimes we forget Ruby Dee was born in Cleveland, Ohio. Say “Karamu House” and you know Ruby Dee. Ruby and Harlem paired perfectly like Ruby and Ossie. Harlem was where the baby girl grew up. Or we know Ruby from her Bed-Stuy, Brooklyn window in Spike Lee’s DO THE RIGHT THING. But Ruby was a Cleveland girl. She didn’t forget that. So much so, she was a writer on the film UPTIGHT, based on the novel, The Informer, by Liam O’Flaherty. 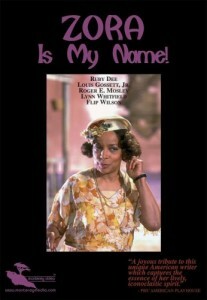 Filmed in Cleveland’s Hugh neighborhood by Jules Dasian Did you know that? Ruby was a writer. 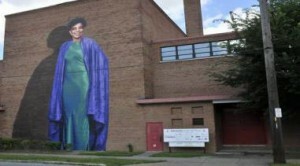 She brought Zora Neale Hurston (ZORA IS MY NAME to PBS videotaping her performance on the Howard University campus in Washington, DC – where Zora attended college. It seems Ruby was about location, location, location. 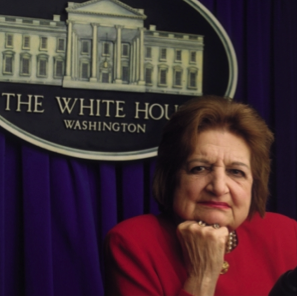 She was always on the scene in so many places. But “Uptight” is where Ruby was from. I will miss seeing Ruby on the scene. It’s on us to show up now. Here is a trailer for “Life’s Essentials with Ruby Dee,” a documentary in progress about the great artist, activist, woman Ruby Dee. 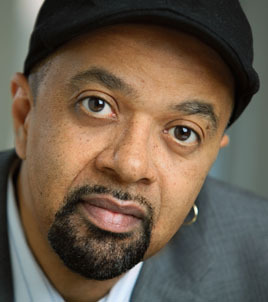 My first introduction to James McBride was James McBride the musician who had a really cool day job as a writer for the Washington Post. I also knew James had a pretty good rep for being a top notch journalist and quitting, then getting journalism jobs that any graduate of the Columbia School of Journalism then and now can only dream of. Before Columbia, James attended Oberlin College in Ohio. Though he and I didn’t cross Tappan Square at the same time, Oberlin would be the place where our musical paths crossed through a professor of jazz named Wendell Logan who passed away shortly after the dedication of the new Bertram and Judith Kohl jazz building which houses the Oberlin Conservatory jazz department. 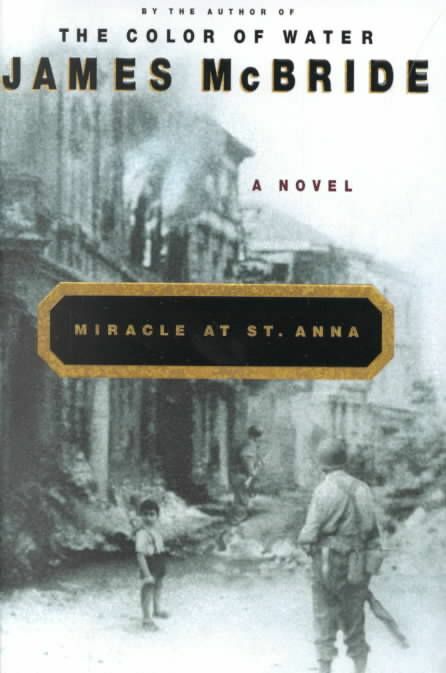 James followed up the memoir with his first novel, Miracle at St. Anna (Riverhead 2003), a story set in WW II Italy. His uncle’s war stories sparked the interest. The process of writing the book took James on an extensive trip to Italy to bring the small Tuscan town and events during WW II to life on the page. 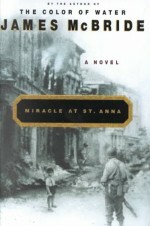 Miracle at St. Anna was optioned for a feature film directed by Spike Lee and released in 2008. It was James’ first experience adapting a novel into a screenplay. James added another novel to his repertoire: Song Yet Sung, (2009) set in pre-Civil War Maryland where a beautiful runaway slave takes a life-and-death opportunity to escape from the “real life” notorious slave catcher Patty Cannon and other profiteers and opportunists lurking in the swamps of Maryland’s Eastern Shore. Song Yet Sung was selected for the annual statewide “One Maryland, One Book” campaign. yellow legal sized paper only. Please be on time. Bring a jacket and a metro card. 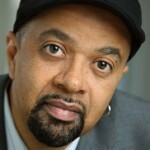 What’s a “typical day” for James McBride when he’s working on something? What are your artist habits? I wake up at 4:30 a.m. every day. Sometimes 5. And I write. How did “Red Hook Summer” happen? Another way of saying who’s idea was it to make this film, your’s or Spike Lee’s? What took place in those initial conversations? We were having breakfast at a diner and talking about movies we liked. Spike said, “Lemme ask you a question….” And Red Hook Summer was born. 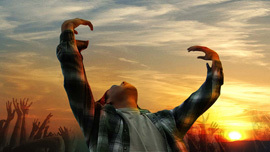 Did you both know or decide from the top “Red Hook Summer” would be an independent production in terms of the financing? Spike floated the idea and I agreed to have a go at it. Spike is always good for his word. That’s his reputation and it’s well earned and well deserved. How long did “Red Hook Summer” take to shoot? Three six week days. Were you on the scene during the filming? No. I visited the set a couple of times. But a director has work to do and doesn’t need a writer hanging around while he works because a director is writing on the set. It’s part of his or her job. Were you involved in the soundtrack for the film? Spike Lee is making me a big fan of Bruce Hornsby. No. Bruce Hornsby did a great job. He’s a gifted cat. And Judith Hill’s work is superb as well. Are you exploring writing music for film? 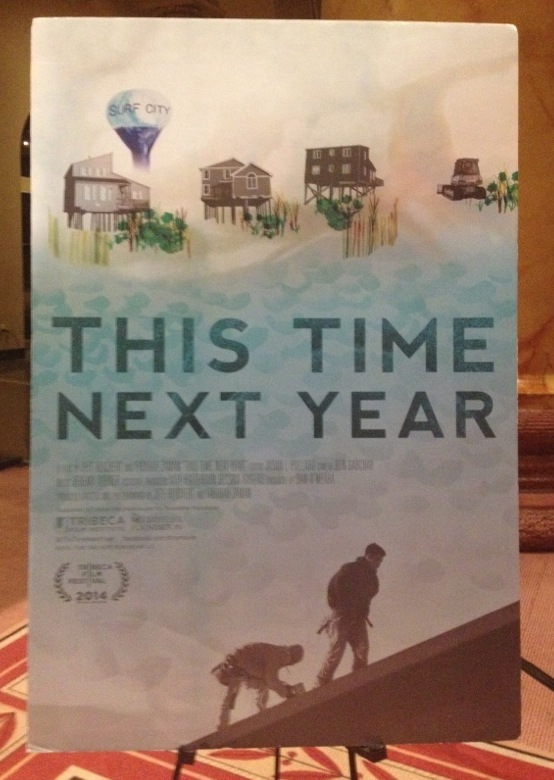 — You wrote some music for my 8 mm student film way back I the day (it did make it into a festival in NYC). No interest in writing for film. There are some autobiographical elements in “Red Hook Summer” at least from what I remember from your memoir, “The Color of Water.” What did you drop into the script from your life story? Plenty. It was filmed in the church my parents founded and the church where I was married, and the church that funeralized my mother, in a neighborhood that I still love today. In your written work I’ve noticed religious or spiritual themes. In our times, religion is either associated with extremism, piety, or pegged as “preachy” (as critics often say). What leads you to “go there” to that spiritual or even metaphysical place in your work? I grew up very religious, as the movie shows. God has been good to me. But I don’t use his word as a baseball bat to bop people around and make them spend money they don’t have. “Red Hook Summer” appears to question the relevancy of traditional Black Christianity especially with poor, urban, Black youth today. What do you see as the disconnect between the “old time religion” and today’s youth? That’s too long to get into. 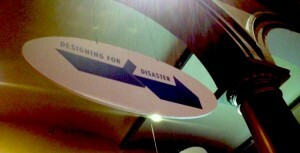 One problem is that good small churches don’t get enough support, and huge, lousy churches get tremendous support. Another is that good spiritual music is used as a noose to hook church congregations. A lot of drums, guitars, shouting and hollering, but no meat. Do you attend church now? I don’t go to church that much. I read God’s word every day in the morning before I start my day. I go in spurts. Every Sunday for awhile, then tail off for a few weeks. But God has been very good to me. He’s given me more than I deserve. 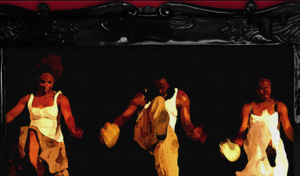 “Miracle…” featured African American soldiers during WWII, “Song” opens with a runaway African American slave and white and black slave catchers in Antebellum Maryland. What interested you about those eras in American history? Are there other eras or aspects of the African American experience — Prohibition, Reconstruction, Civil Rights, etc.–that interest you? No specific interest in any of those areas. I like all of black history except now. During the height of the Civil Rights era, writer James Baldwin was compelled to come back to America from France, where he walked the streets and talked to people about what was on their minds. As a writer, are you having these conversations on the streets like Baldwin? That’s where my stories come from, so I am always walking and talking. That’s my bankbook. You’ve written 2 novels and are about to turn out a third. What attracts you to the novel? Are you planning to write another memoir? “Fatherhood” appears to be a popular topic. No more memoirs for me. I met you through our mutual friend Dawn E. Robinson when you were working as a writer for the Washington Post and gigging on the side with friends and your saxophone. You left DC shortly after our Oberlin jazz professor, Wendell Logan came to DC for grant panels. You two had some conversations, and word has it those conversations led you to quit yet another great newspaper job and head up to NYC? 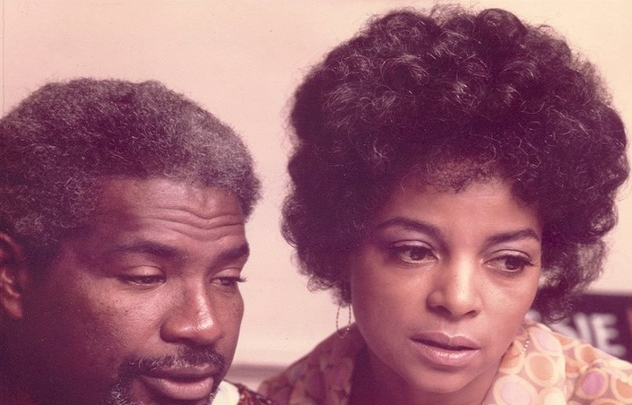 BTW – since I arranged those reunions with Wendell, I’ve taken a little blame for that. And God bless you for it, Michon, because I forgot all about that till now. Wendell did come to DC that time and saw me sit in with Richard Groove Holmes, the organist. Richard blew me off the bandstand. Counted off a tune at super speed and I sounded terrible. Afterwards I said to Wendell “I haven’t been on the horn that hard,” and he said, “I can see that.” I felt ashamed. I hated to disappoint him. He’d taught me so much music and for him to see me like that, six years out of school, playing so poorly, it embarrassed me. So you’re right. I quit the Post and went back to NY, started practicing, fell into that jazz bunch in Fort Greene Brooklyn, and eventually started working with Anita Baker, Grover Washington, etc. I eventually came back to DC playing tenor with Little Jimmy Scott. Played Blues Alley several times. Those were fun years. I remember a story where you go to an interview as part of the application to NYU’s Tisch School of the Arts for their musical theater program. What made you decide to take another road after that interview? I went in there as a composition applicant for musical theater and the woman doing the audition was working out of an Oliver Nelson workbook that I’d worked through as a sophomore at Oberlin. There were two professors in the room, her and a guy. I auditioned for them both. I had to score two or three scenes and play them on piano and afterwards they said, “You passed. You were fantastic.” Then they asked me a bunch of questions, and one of them was, “If Al Jarreau asked you to go on the road with him, would you go on the road or stay here at NYU?” I said “I’d go on the road.” On that basis, they turned me down. What’s new with the music? Performance? Compositions? Inspiration? The music in me died as my marriage died. Now that I’m divorced, music is slowly folding back into my life. I wrote a musical that seems to be getting its legs. But I’m a father first. Before I’m a writer, or musician, or any kind of artist, I’m a father. Madou Djembe, Steely Dan, Ruben Blades, Ennio Morricone, M83. What movies are you looking forward to seeing or revisiting (oldies and classics)? Visit the eclectique916.com store for books, music, and films mentioned in this interview and other eclectique916.com posts.